Eastern Communications celebrates 140th year, launches new products for the modern workplace - Hello! Welcome to my blog! (From left) Eastern Communications Marketing Division Head Catherine Muynila, Product and Innovation Head Edsel Paglinawan, Human Resources Head Anilene Cometa, Excellence and Customer Focus Head Bernie Bernardino, Legal and Regulatory Director Jonathan Altubar, and Sales Division Head Michael Castañeda during the launch of Eastern Communications’ new products. 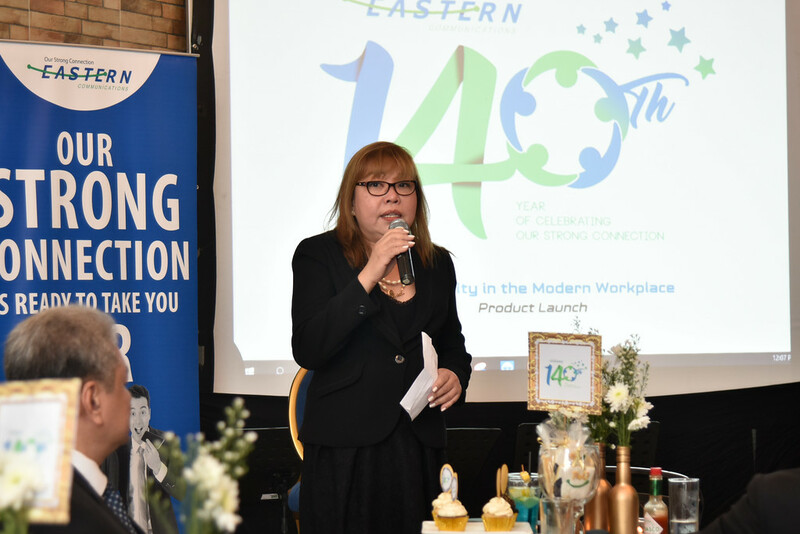 As it celebrates its 140th anniversary, Eastern Communications unveiled a suite of products designed to answer the connectivity needs of the modern Filipino workplace. At the event held at Penthouse by the Bay at the Rizal Park Hotel, Eastern Communications launched a variety of connectivity products and solutions, which included Global Data, DDOS Protection, Microsoft Azure and Office 365 and Managed SD-WAN (Wide Area Network) services. Eastern Communications has added EIPL (Ethernet International Private Line) and Global MPLS (Multi-Protocol Label Switching) to its data portfolio. 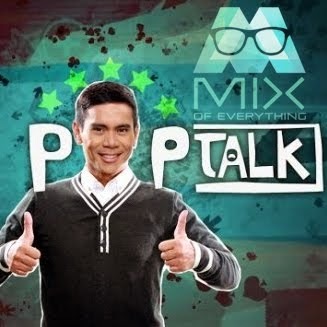 Their EIPL and Global MPLS services provide high speed, point-to-point, and point to multipoint service that transmits simultaneous two-way traffic between customer locations in the Philippines and across the world. These services are well suited for businesses in industries with overseas branches and offices such as banking and finance, manufacturing, transport and distribution, ICT and business process outsourcing companies. Through partnerships with global carriers, Eastern Communications is able to provide global business connectivity with reliable and scalable high bandwidth speeds starting at 1Mbps or higher. They can also commit to industry standard service levels with guaranteed network availability based on service level agreements between Eastern and global carriers. Managed Software Defined-Wide Area Network or Managed SD-WAN enables enterprises to dynamically route traffic across a hybrid WAN. Perfect for companies with multi-site and multi-branch businesses, the use of a Hybrid WAN allows for improved routing of bandwidth and the optimization of network transport services. It means more bandwidth availability for business-critical apps for better performance. Managed WiFi Mesh allows households or small businesses to have access to strong internet across the entire house or office. Without the hassle of cabling and setting it up, Eastern Communications’ WiFi Mesh creates a whole new WiFi network, different from your current router’s WiFi that provides rich interconnection beyond concrete walls and multi-stories. Most importantly, there will be zero dead spot as the WiFi Mesh completely covers the customer premise. 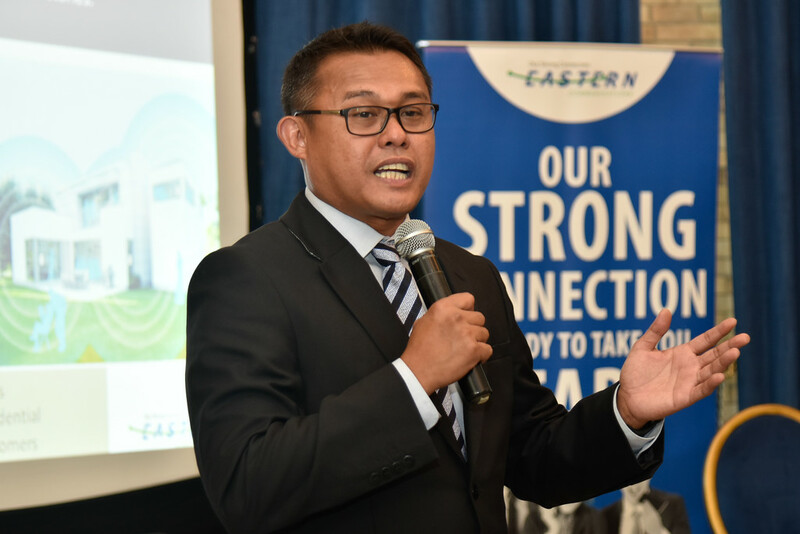 Underlining Eastern Communications ‘High Tech’ brand, Product and Innovation Head Edsel Paglinawan led the unveiling of Eastern Communications new suite of products and services that cater to the connectivity needs of modern workplaces. Through Eastern Communications’ Anti-DDOS solution, companies can be protected from Volumetric Attacks which uses a massive amount of traffic saturating the bandwidth of the target, Protocol Attacks which consume all the processing capacity of the attacked-target or intermediate critical resources like a firewall causing service disruption, Application Layer Attacks which establish a connection with the target and then exhaust the server resources by monopolizing processes and transactions, and more. 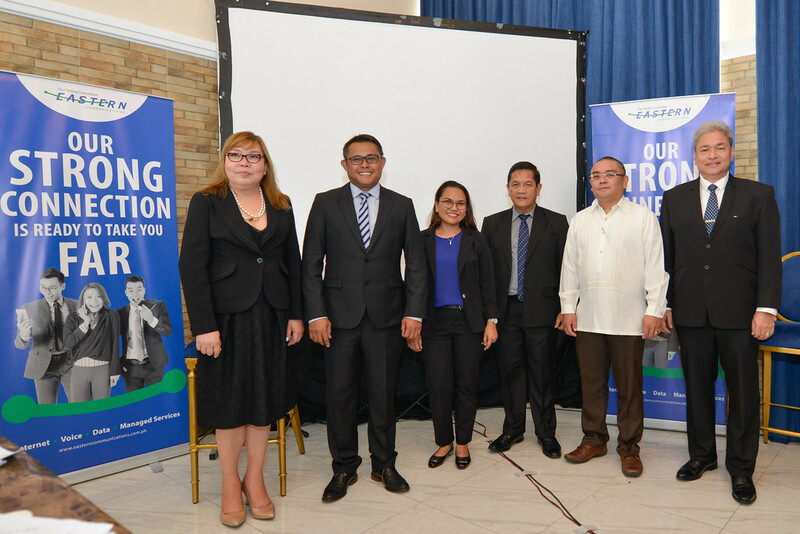 Cloud adoption continues to rise globally and Eastern Communications is here to help Filipino companies reap the benefits of cloud services as it offers Microsoft Azure Virtual Machines and Office 365. Meanwhile Office 365 is a subscription plan that include access to Office applications plus other cloud-based productivity services, making work accessible anywhere at anytime. Eastern Communications Marketing Division Head Catherine Muynila welcomes guests during the product launch which is in line with the company’s 140th anniversary celebration. “140 years is a milestone for us. The company has been witness to how communications services have played a crucial role in improving Filipino businesses and changing the lives of the Filipino people throughout history. More importantly, the company is also witness and an active participant to the enduring and constant need of its customers to connect with each other, no matter how many times technology has changed over the decades,” said Catherine Muynila, Marketing Division Head of Eastern Communications. Eastern Communications believes that in this highly digital world, strong and reliable connectivity brings innumerable advantages and they seek to provide it to more Filipino enterprises, emerging businesses and households so they can reap its benefits and harness its power. “As we celebrate our 140th year, we are committed to continued innovation when it comes to delivering products that will answer the needs of modern workplaces while at the same time, giving personalized service that will help businesses thrive,” added Muynila.